10 cm (4 in.) USB serial adapter cable. 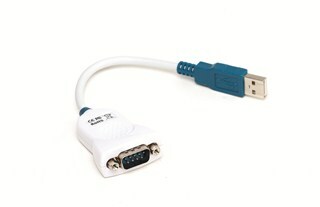 This cable is needed for SimBaby simulator when used with LLEAP.